Hochiki's ESP range of EN54-23 certified Sounders and VADs. 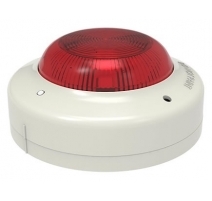 Designed to provide a visual indication of an alarm condition to people who would not normally be alerted to a fire by audible-only devices. Information on these products will appear here soon.